A couple of weeks back, the girls and I went on an evening trip to Habitat. I don’t really need an excuse to fawn over homewares, like, ever – but in this case, we were headed there to check out their brand new summer campaign, Couchella. Aka, the festival at home, that you don’t need to leave your sofa for. An interesting premise when I heard about it, I was keen to learn a little bit more about the concept. Because you see, usually, I’m all about promoting how awesome actually being at festivals is. As a music-lover, to me, there’s nothing more special than seeing your favourite songs performed like with hundreds of like-minded fans. It’s just electric. I try to head to as many as I can every year, and share my experiences here. But one thing I understand is that it’s not for everyone. 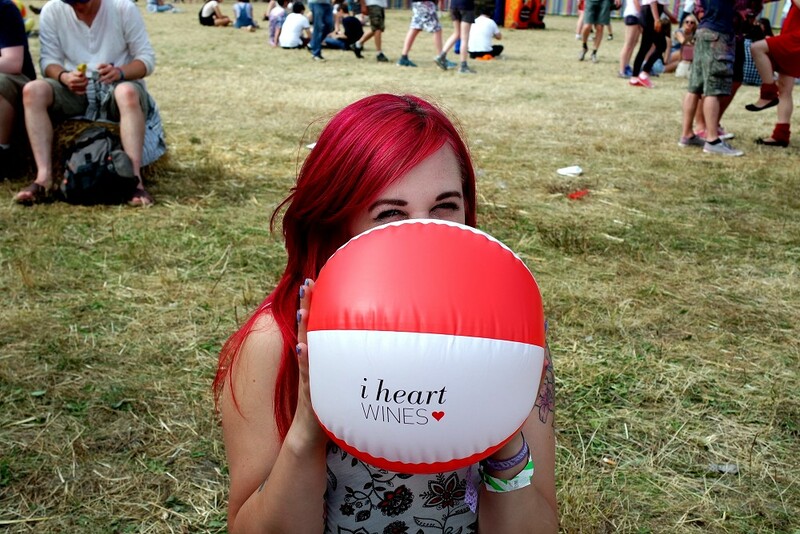 You can love music and still not be a ‘festival person’, which is totally cool. Sometimes, you might just want to see the performances, or you do want to go and can’t get a ticket, or physically can’t make it to a festival. Quite honestly, there are plenty more festivals I’d love to go to but can’t afford the tickets or holiday. So I’ll happily watch along on the highlights, and the idea of making it into a bit of an ‘event’ with your friends is actually a pretty cool concept. The first step in creating your perfect at-home festival is setting the mood – and it’ll depend on the type of festival you’re aiming at. At the Couchella launch event, there were different sofa setups to represent different types of music – from hip hop to chilled out electro. My favourite definitely had to be the ‘Rock on Hendricks’ rock festival setup, easy to recreate with a few inflatable guitars, sunglasses and mics. When it comes to getting that festival feel, fairy lights, bright colours and fun accessories are always winners. Obviously, festivals are all about the entertainment – and to get you in the mood, a great playlist is totally essential. You could also plan your sofa-fest around when one of the big ones will be showing the highlights on TV, so you’ll be able to listen to the bands beforehand to really get you in the mood. 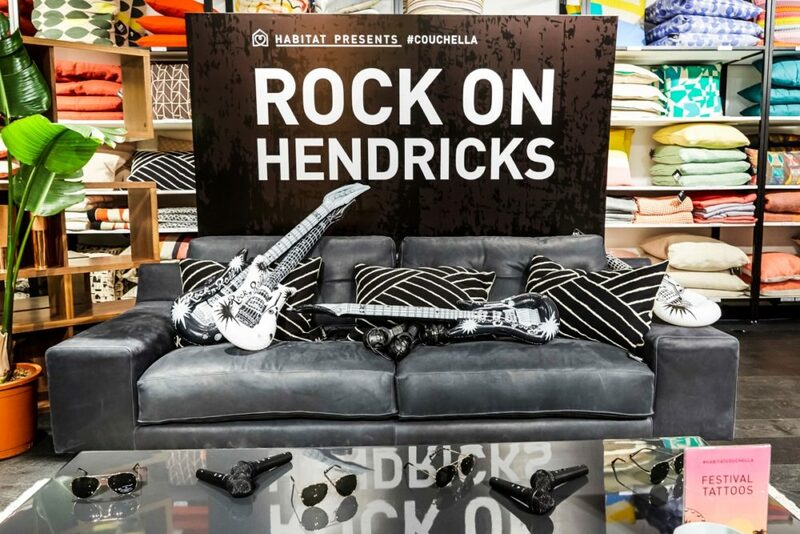 If you’re really stuck, check out the ones Habitat have created for Couchella! The great thing about your food and drink choices for your ‘at home’ festival is that they don’t have to include the classic festival greasy burgers and lukewarm lager. Yay! At Couchella, we were greeted with LOBSTER canapes and mini burgers, washed down with pina coladas and prosecco. For your own sofa festival, easy to eat finger food served on cute lil’ picnic sets is definitely the way to go. 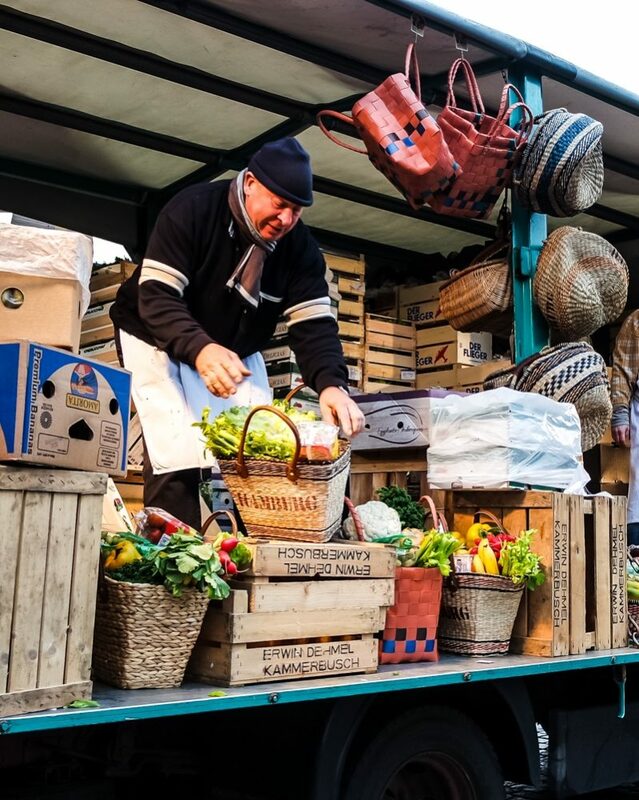 Stock up at your local supermarket, and it’s far cheaper than you’d be paying from a festival food van! Obviously, you don’t have to go the whole hog – you could just put some festival coverage on the TV and invite mates over with a pizza. But to make it even more special and ‘event’-worthy, there are plenty of other touches you could include. Like lanyards, temporary tattoos, fancy dress items…it’s your festival, do it your way. Obviously, one of the great things about getting into the festival spirit at home is that you get to snooze in YOUR OWN BED afterwards. Best ever. Make sure it’s the most awesome it can be, with fresh new sheets to maximise the luxury. Sorted. What would you do for your dream at-home festival?